Yesterday morning the Ecuadorian Foreign Minister Ricardo Patiño announced that Quito would grant political Asylum to Julian Assange, the founder of Wikileaks, who currently faces extradition to Sweden on charges of sexual assault. Assange has rejected the charges and expressed his fear that if London indeed extradites him, he will subsequently be sent to the United States where he could face the death penalty for espionage or treason. 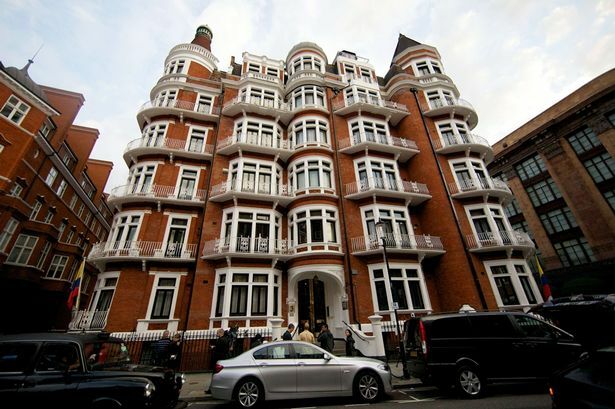 On Wednesday, August 15, Patiño charged that London had all but threatened in a diplomatic letter to storm the British embassy in order to arrest Assange. Further, following a meeting with President Rafael Correa, he declared, “The colonial times are over.” London countered, however, saying that the letter simply pointed out that it would have a “legal base” to enter the embassy and make an arrest if Britain decided to revoke Ecuador’s diplomatic immunity under the Diplomatic and Consular Premises Act of 1987. Ecuador, as well as many international observers, have pointed out that if London took such an action, it would violate the Vienna Convention. London has reiterated that it wants to find a diplomatic solution to this quandary, a wise strategy given the dangerous diplomatic precedent that revoking the Ecuadorian embassy’s diplomatic immunity could establish. Yesterday Correa asserted, “no one is going to terrorize us!” London, however, eventually countered declaring that it would arrest Assange the moment he sets foot on British soil, or in other words: steps out of the embassy. Ecuadorians, for their part, are understandably divided on the matter of Assange’s asylum, but certainly have their qualms with the British handling of the situation. Undoubtedly, the decision to grant Assange asylum will produce serious consequences for Ecuador’s relationship, not only with the United Kingdom, but also with the rest of the European Union and the United States. In particular, Ecuador risks chastisement from its most critical trading partner, the United States, whose trade supports thousands of Ecuadorian jobs. Several analysts suspect that the U.S. Congress will retaliate by ending the tariff-free flow of Ecuadorian goods into the United States with the suspension the Andean Trade Preference Act. On the other hand, standing up to the United Kingdom and ultimately the United States could help Ecuador gain some credibility with other South American nations, particularly members of the Bolivarian Alliance (ALBA) which, during a meeting in Caracas in July, called for Correa to grant Assange asylum “to save his life and his liberty.” Granting asylum to someone who is a free-speech vigilante in the eyes of many, allows an opportunity to attempt to discredit those, at home and abroad, who saw Correa as an enemy of the free press when he jailed three journalists from the paper El Universo this spring. For the United Kingdom, this marks the second time in recent months that it has been accused of neo-colonialism by most of Latin America. London’s relationship with the region has slowly deteriorated ever since Argentine President Cristina Fernández rekindled the debate regarding the sovereignty of the Falkland Islands and rallied other South American nations to its cause against the United Kingdom. 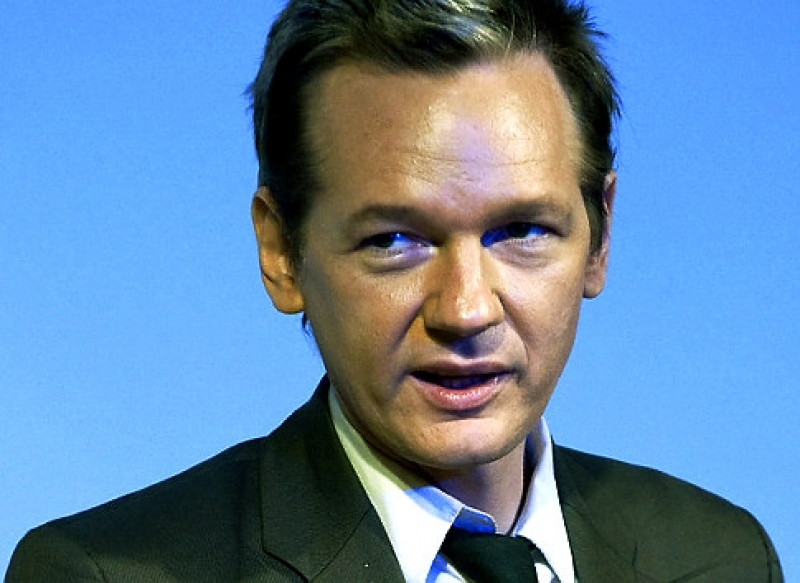 For more COHA analysis of Assange’s decision to seek asylum in Ecuador, see this article by Dr. Sean Burges, a COHA Senior Research Fellow, discussing the problematic nature of Assange’s bid for political asylum in Correa’s Ecuador, a country where the press has recently come under fire.